The main identity and access management objectives are to ensure that legitimate parties have the right access to the right resources at the right time while keeping illegitimate parties out of systems. Various parties which may include employees, contractors, vendors, customers, and even devices need access to systems and as such require the establishment of their identities and assigned access right during the on-boarding process. According to leading research studies, over 90% of all cyber attacks are successfully executed with information stolen from employees who unwittingly give away their system ID and access credentials to hackers during phishing attacks. Often, parties which have been granted system access become identity theft targets of hackers who need their access privileges to gain access to systems. “Fooling authorized users and stealing their access information is the most cost effective and efficient approach for hackers to gain access to systems. Regardless of business investments in high tech security systems, sophisticated information security measures can be compromised if existing users can be fooled to facilitate system intrusions by hackers which is why the populations targeted by hackers for their access must be constantly educated” says Henry Bagdasarian, Founder of Identity Management Institute. While, identity and access management objectives ensure the removal of access as soon as employment is terminated and monitoring of activities to detect hacking attempts or unauthorized activities to protect systems and data, IAM objectives also go beyond cyber intrusion prevention such as fraud detection, and regulatory compliance while ensuring efficiency in the entire identity lifecycle management. From a fraud prevention standpoint, IAM can minimize fraud losses due to crimes committed by corrupt insiders who abuse their access privileges to commit fraud and cover their tracks to avoid or delay detection. IAM practices can automate system monitoring based on predetermined criteria to detect fraudulent transactions. Identity and access management objectives can also ensure organizations comply with various regulatory requirements for customer identification, suspicious activity detection and reporting in money laundering cases, and identity theft prevention. 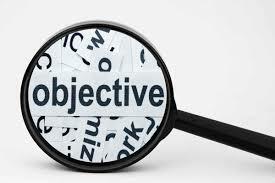 There are the high level IAM objectives that organizations must consider to improve security and prevent cyber attacks. In summary, organizations must employ qualified IAM professionals to implement the necessary processes and technology. Next,, they must educate employees and any party with highly privileged access to avoid becoming victims of identity theft scams. Employees must frequently be reminded about cyber security risks and consequences of violating security policies to the organization and themselves including employment termination. Employees should also understand the risks of taking devices containing confidential data out of the secure workspace which can be stolen from cars and homes, disposing of devices and data improperly, and, sending confidential files and messages through unsecured channels or to the wrong recipients. 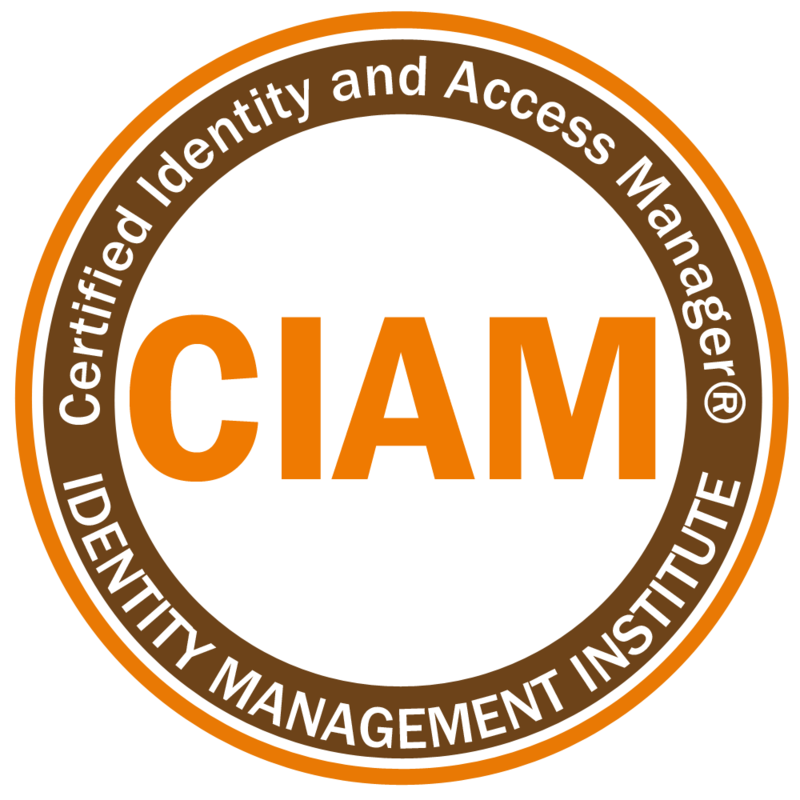 Identity Management Institute (IMI) maintains a free identity theft blog with hundreds of articles to educate everyone about identity theft and cyber security and offers registered certifications in information security and identity management to its novice and experienced members.